When the need is there, why is there an insurance gap? On the one hand there’s a massive shortfall in life insurance cover, and on the other, a significant health issue across the same population. When the need is there, why is there an insurance gap? It’s a distribution problem. Life insurance is in the sold, not bought category... 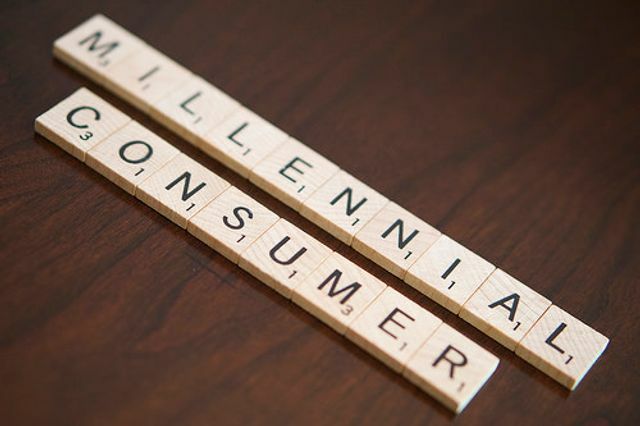 ...In a sold not bought economy, if it isn’t quick, easy and convenient, this demographic [millennials] are not going to buy it…and this is nothing to do with price (the traditional battleground for insurers).